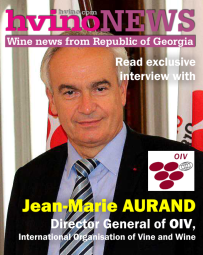 Hvino News | Georgian Wine News: Is Russia making Georgian wine embargo-proof? 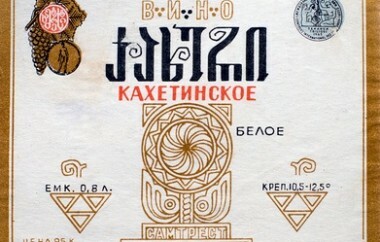 A Georgian eyeing the Russian market simply cannot avoid the Soviet culture still permeating it. 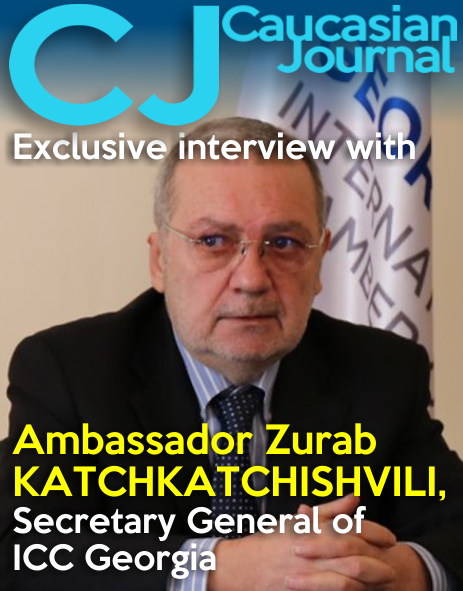 This creates hindrances for the Georgian economy. “Wine is a brand-based production and its sales depend on many emotional factors. 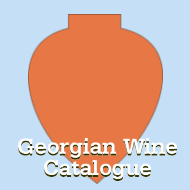 The success of Georgian wine in Russia is based upon a 200-year-old reputation and recognition, while other countries are just getting acquainted with it.”- Levan Davitashvili, deputy minister of agriculture. 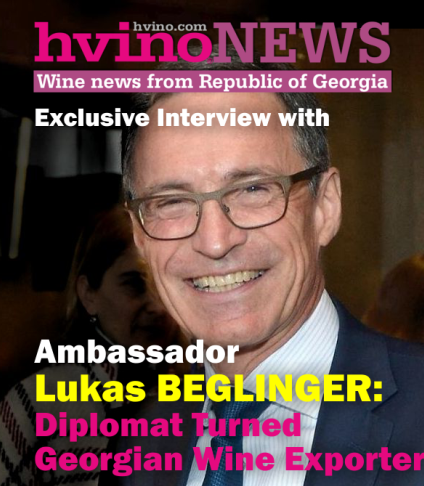 “In case Russia imposes an embargo after all, the only companies that will suffer will be those that were oriented exclusively towards the Russian market.”- Giorgi Tevzadze, advisor to the chairman of the National Wine Agency. In 2013, when the embargo was lifted, many companies tailored themselves solely to serving the recently opened Russian market. They chose an improper strategy. Such companies don’t put an emphasis on high-quality wines. They bottle ordinary wines that are not of much value and sell them. 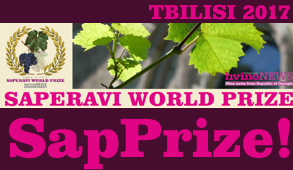 Big companies such as Telavi Wine Cellar, Teliani Valley, GWS and Tbilvino long ago managed to diversify their products and do not depend on the Russian market anymore. Diversification will only yield results if making wine from different brands of grapes is emphasized. This is especially true for kvevri wine, the demand for which exceeds supply. And yet, producers of kvevri wine don’t even enter the Russian and Ukrainian markets. They receive commissions for their products, which are later sold in London, Tokyo and other large cities. They don’t manufacture millions of bottles, but their businesses are profitable nevertheless. In 2013, Russia’s share in Georgia’s total exports comprised 6.5 percent. In 2014 it increased to 9.6 percent, and in 2015 shrunk again, currently comprising 6.5 percent. 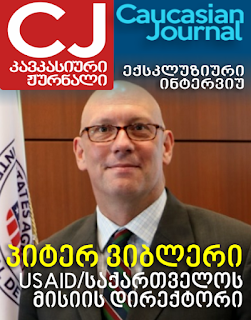 If Russia implements an embargo on Georgian goods, Georgia will suffer $280 million in financial losses. After wine, the second largest Georgian export to Russia is mineral water and soft drinks. In 2013, their share in the total exports comprised $33,751 million; in 2014 this figure grew to $66,381 million, while this year it has amounted only to $17,393 million so far.